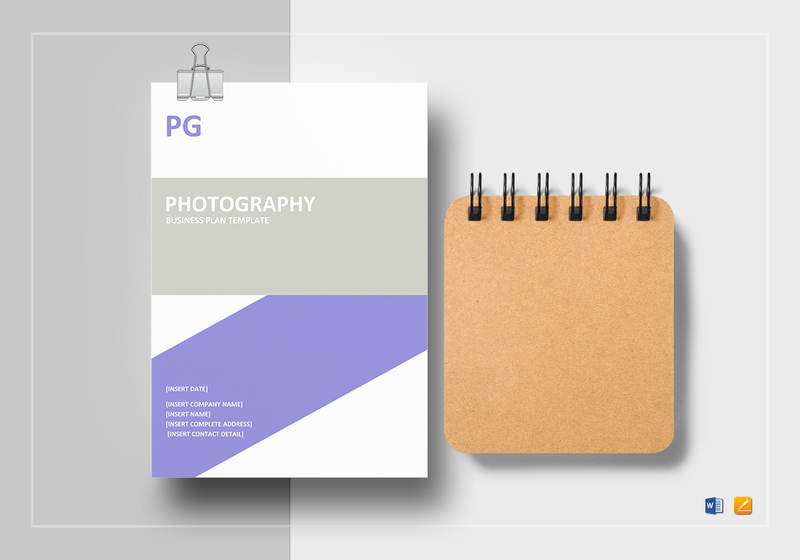 Capture only the best for your photography business with this Photograpy Business Plan Template. 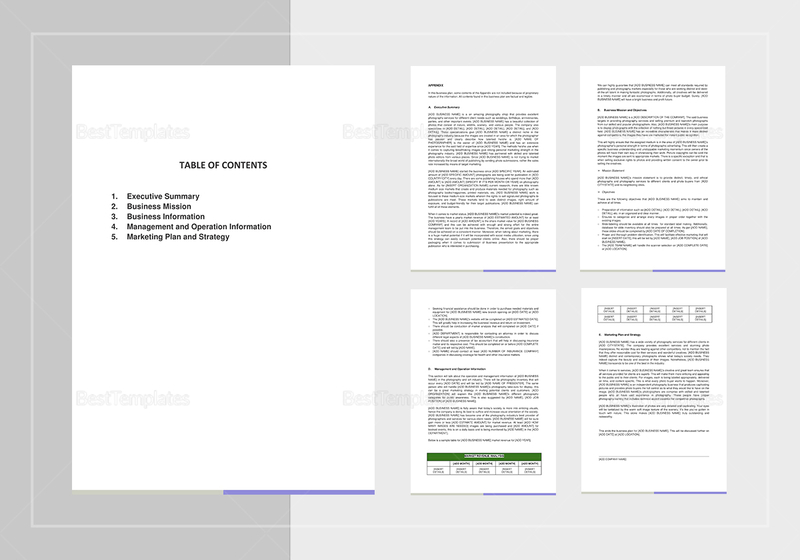 Open and edit this 6-page document with any software app or program supporting file formats for MS Word or Pages. Print commercially or at the comfort of your own home. 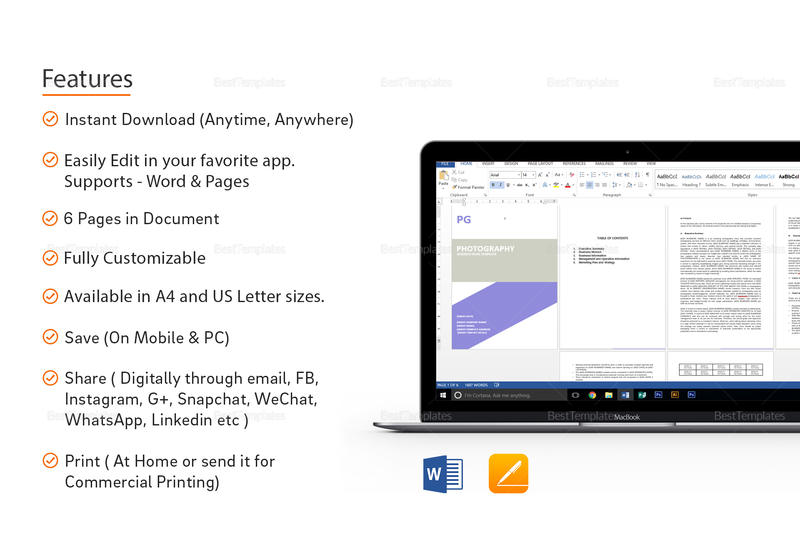 Download now to get instant access to this amazing template with business standard fonts in A4 and US letter sizes.